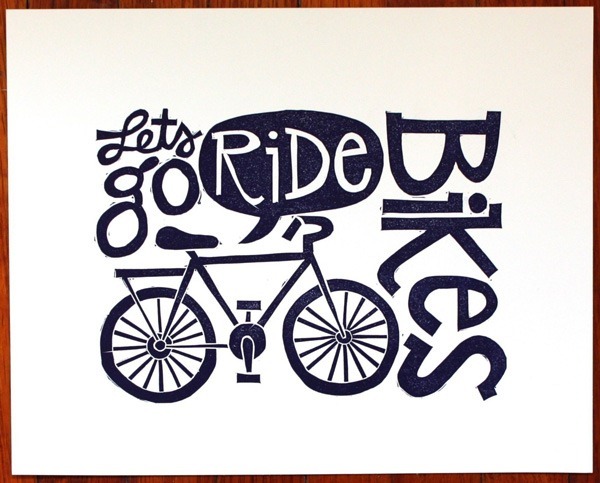 We hope you've had a great break from Uni and you're all raring to go for a jam packed term of Cycling. 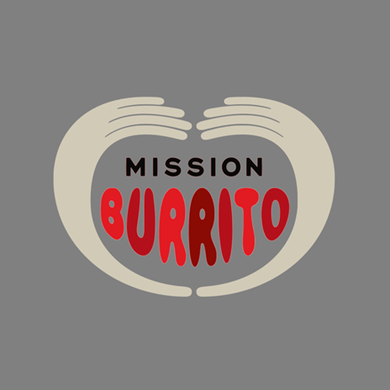 Tour de Burrito date (potential) change. Now Thursday 19th March. Brizbikes - A team of students from the Bristol Hub are working on an exciting initiative to encourage students at the University of Bristol to get cycling. 'Brizbikes' is a social enterprise bicycle rental scheme that will allow students and staff to rent a bicycle for a term or a year. Hoping to encourage more students to cycle to university and around Bristol. They're keen to get as much student feedback as possilbe and would appreciate it if you could fill in this short survey. • Ride 3 or 4 off-piste Leigh descents. • Descents will be timed. • Riders’ times on each descent will be summed. DISCLAIMER: This is meant to be a bit of fun. That being said, it will be wet and the off-piste Leigh stuff is steep and sketchy. This won't be beginner friendly. 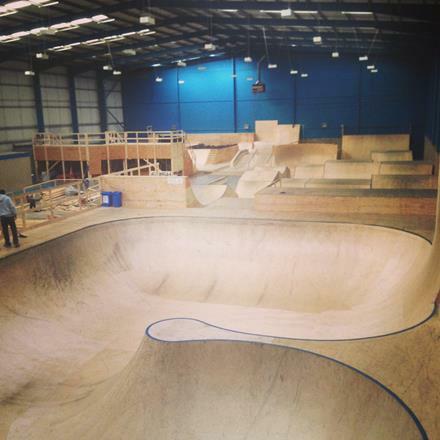 Elky has booked a private hire session at the awesome Rampworld Cardiff, its a huge indoor park, all wooden, with bowls, big jump lines, and street sections, not to mention a foam pit and resi-ramp. This isn’t a club affiliated trip, but anyone with a BMX or MTB who thinks this sounds like fun, get in touch with Mike Elkington at me6350@bristol.ac.uk to get involved. If you want more info, feel free to contact Nat Aaronson by email or on Facebook. Unless you hear otherwise, there are no training rides over the exam period. 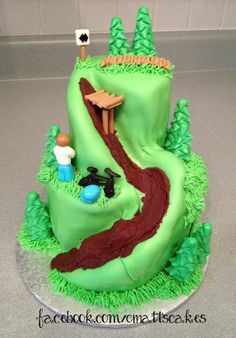 Regular rides will recommence from Sunday 25th January (MTBers see cake racing for details). Feel free to use the facebook group to organise unofficial rides. In order to race in British Cycling events, you'll need a race licence and to get that you need to be a member of British Cycling. Bronze: Provisional licence. This is enough for most BMX, MTB or Cyclocross races, however road or circuit races still require you to pay additional £5/race. Silver/Gold: Required in order to buy a Full Race licence (extra £35). This allows you to earn points for yourself and the club. More info here. CTC Membership (£18): 3rd Party insurance cover and legal support (on/off-road, inc. sportives and time trialing). Other perks listed here. 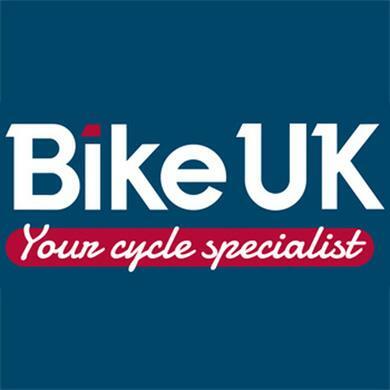 BC Gold(£69 or £49 1st year): Personal accident insurance and Enhanced bike insurance discount. Here's to a great 2015 full of cycling. Image source.